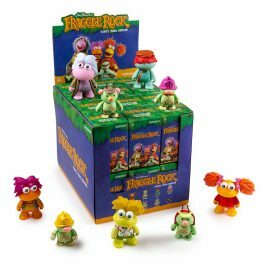 Put on your fanciest garb and gather your trendiest friends because a release like this deserves your attention. 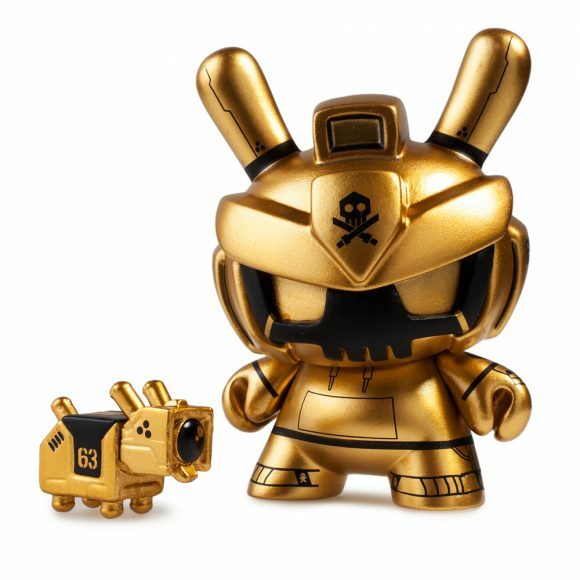 Brush your teeth, comb back your hair, dust off those dancing shoes and get yourself the new Kidrobot x Clutter DTA Dunny Mini Series today on www.kidrobot.com! 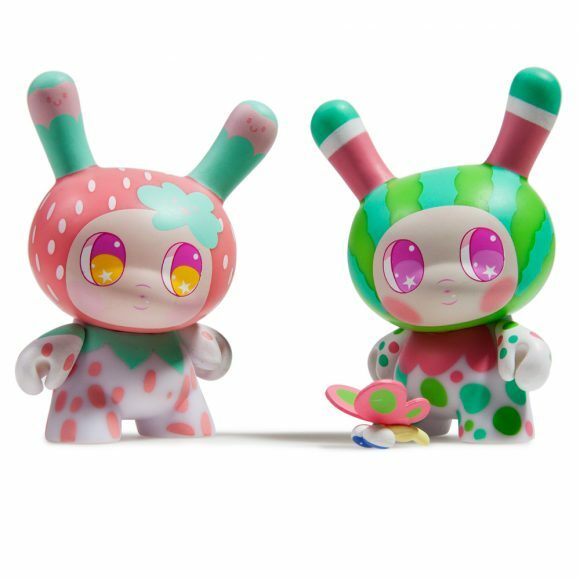 We tried to see what the reaction was to the DTA Dunny Series by bringing a small quantity to the first ever Five Points Festival in New York City where Kidrobot ruled the booth game and attended the Designer Toy Awards. 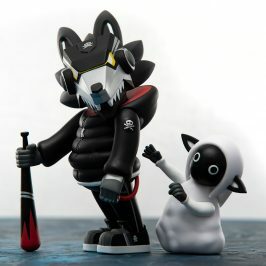 To no ones surprise, everybody fell in love! 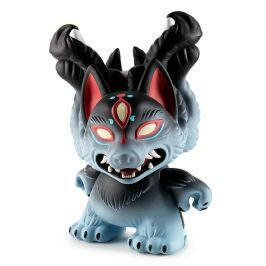 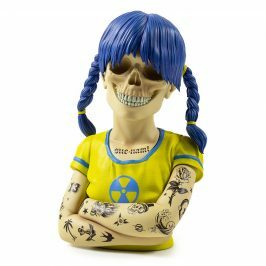 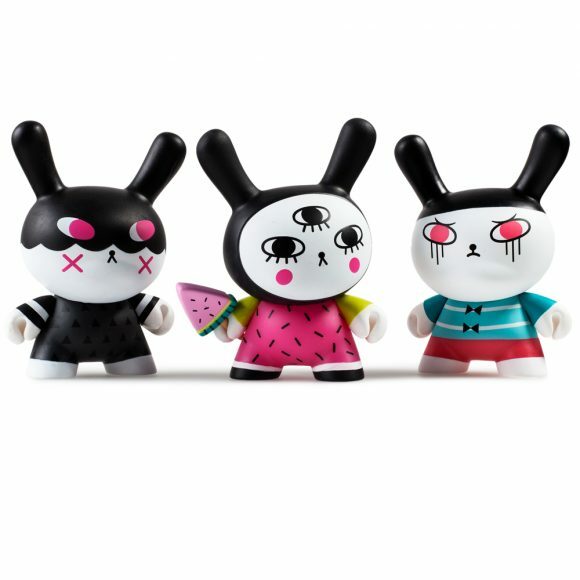 It didn’t really matter which one you got, everyone loved the series at the festival and now it’s your turn because they are officially released on Kidrobot.com. 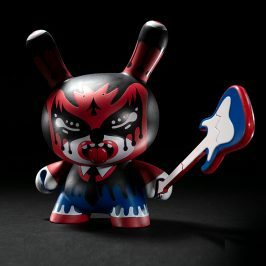 Here to explain a bit more about the vinyl birth of the Kidrobot x Clutter DTA Dunny Mini Series is our favorite, Chris Holt aka The Toy Viking! 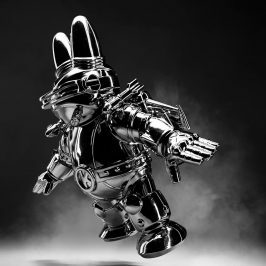 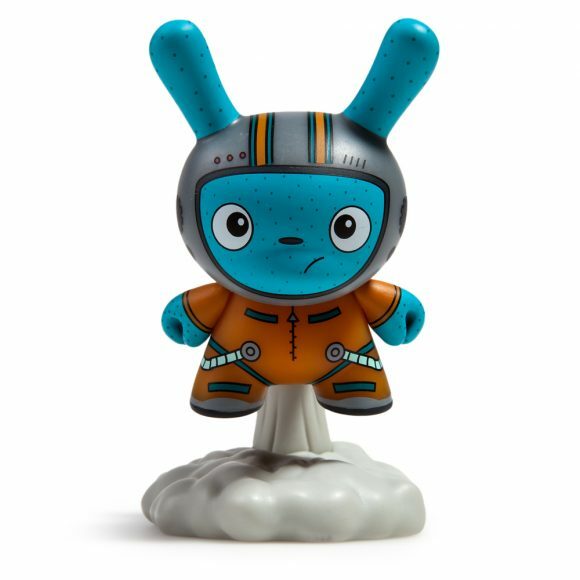 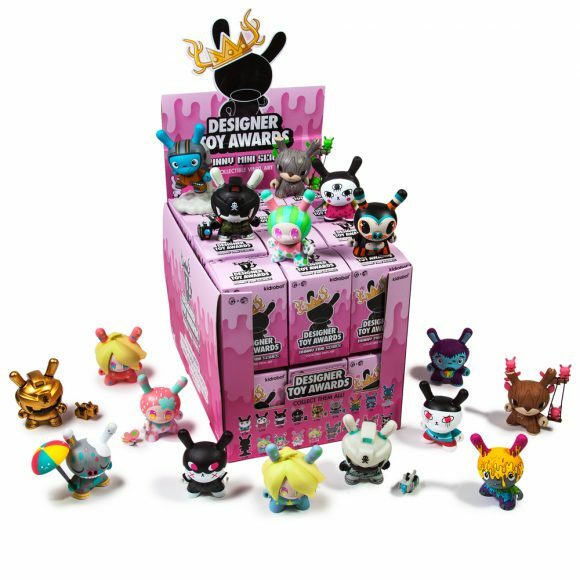 Featuring first time Dunny designers Gary Ham, Andrea Kang, So Youn Lee, The Bots, and Quiccs, this series is for every toy customizer out there who dreams of their own production toy. 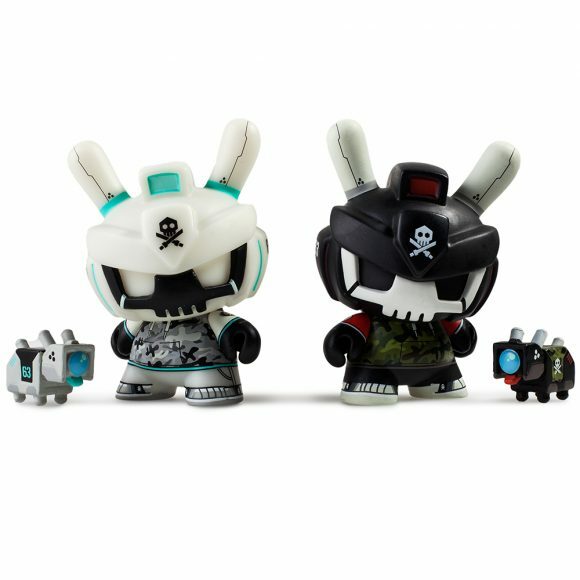 Each one is sold blind boxed and will be available beginning Friday, June 2nd at www.kidrobot.com, so quit reading and get your DTA Dunny now!